An idyllic 4 bed family home in Surrey, the owners were keen to create more space in the loft for their growing family. In a lovely area and perfect property for the future, they didn’t want to move house to gain space, so the solution was to extend upwards into the loft. With a young family they didn’t want to live in a building site, so found Moduloft online and were immediately sold on the speed of the install at the property. 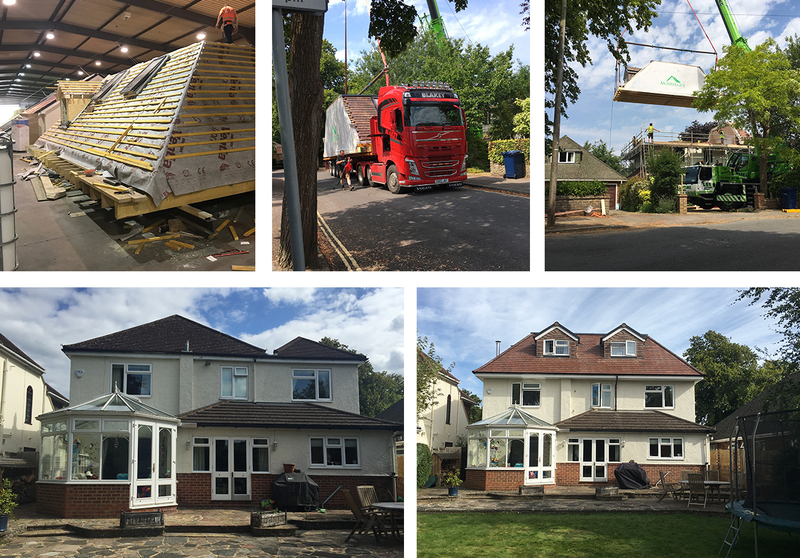 So, with our experience and detailed discussions with the customer we were able to start the planning process to gain increased roof space on the property. The successful solution was to use a crowned roof. We could achieve both the clients need for space and the planners desire to maintain the street scene. The property’s current roof had been added to on a number of occasions, a sound reason why a new roof by Moduloft would pull together the building’s design, delivering a successful planning application. 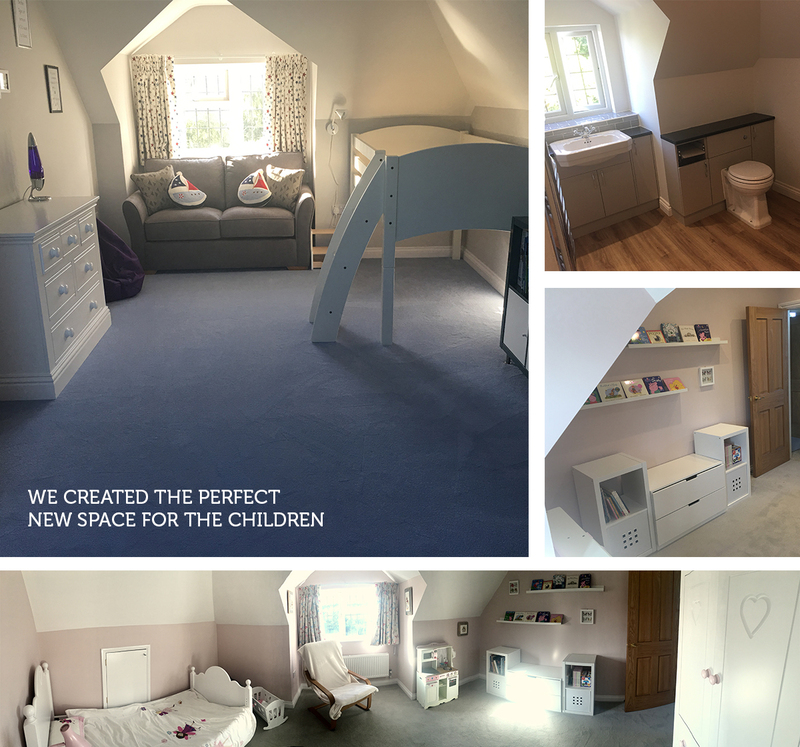 The new space was to add 2 large double bedrooms and a bathroom that would be for the children to enjoy. A stunning transformation and one that has really added design, character and space to this lovely family home. Don’t just take our word for it, read this customer viewpoint of how Moduloft was the perfect solution to this project.